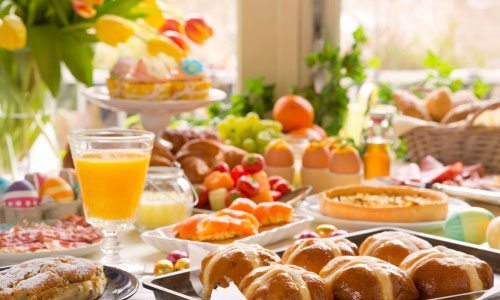 Join us for Easter Brunch at Fire & Ice! We will have an elegant buffet served in the Oasis Convention Center from 11am-2pm. Featuring ice carvings from our culinary team! FREE PHOTOS with our Selfie Mirror!